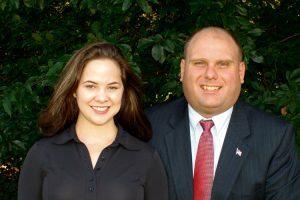 Full service communications for businesses and political candidates. We're honored to serve as members of the Board of Directors of the Shade Foundation of America, which is the only national children’s foundation devoted to skin cancer education and prevention. A 501(c)(3) nonprofit organization, Shade was established in 2002 after founder Shonda Schilling’s very public battle with malignant melanoma. The Shade Foundation’s mission is to eradicate skin cancer and melanoma through the education of children, parents, teachers and the community throughout the United States. It provides: information and tools for parents, teachers and children, to learn about the risks of UV exposure; sun safety kits with UV wristbands, sunscreen, and educational pamphlets to jump start awareness; and, fundraising and organizing support with local community groups to help them raise money for sun safety equipment. 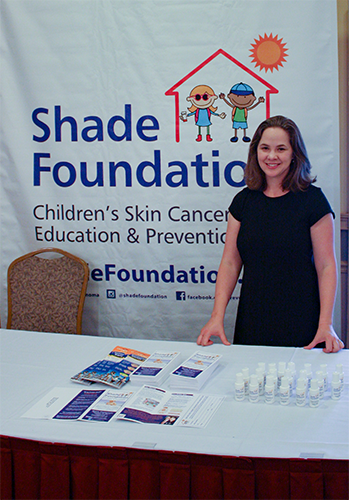 In early October, we proudly represented the Shade Foundation at the Boston Fire Department Health Fair, where we distributed information about the foundation and sun safety materials to Boston Firefighters and their families. Recently, we were also happy to be involved in helping to arrange a partnership between the Shade Foundation and Brady Boswell, a rising star in NASCAR. Under the partnership, Boswell will help to promote the Shade Foundation and its mission as part of his racing package, including prominent display of Shade Foundation branding on his race car and fire suit. He also will play an active role in Shade Foundation awareness events, including the Shade Foundation’s annual poster contest for students in grades K-8, announced in September. Congratulations to Simply Divine Hair Salon on their new Website!